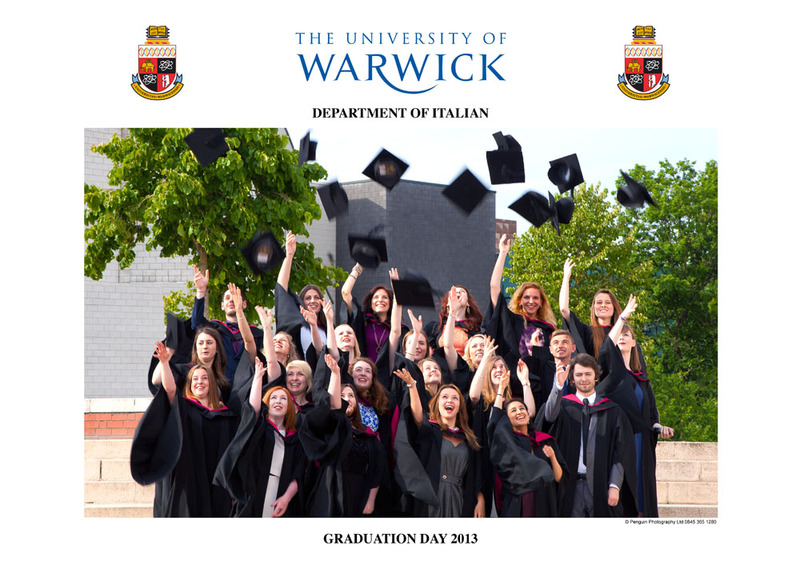 Penguin Photography have supplied official graduation day department photographs to the universities of Birmingham and Warwick since 1995 and, more recently, Edinburgh, Bath, East Anglia and Reading. 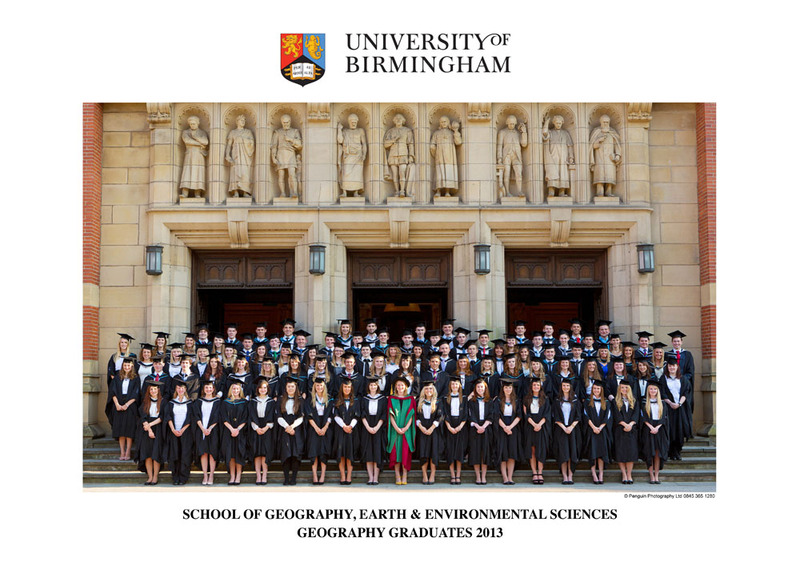 Our photos grace the walls of homes all over the world providing great publicity for these universities. Our highly efficient and streamlined operation ensures the most hassle-free service for the departments. 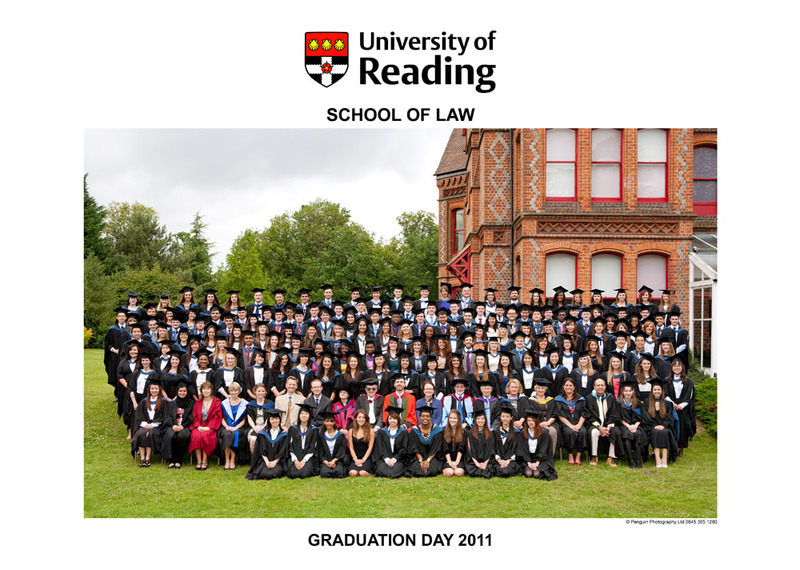 Photographs are usually taken immediately after the graduation ceremony and we take care of orders and payment at the same time. 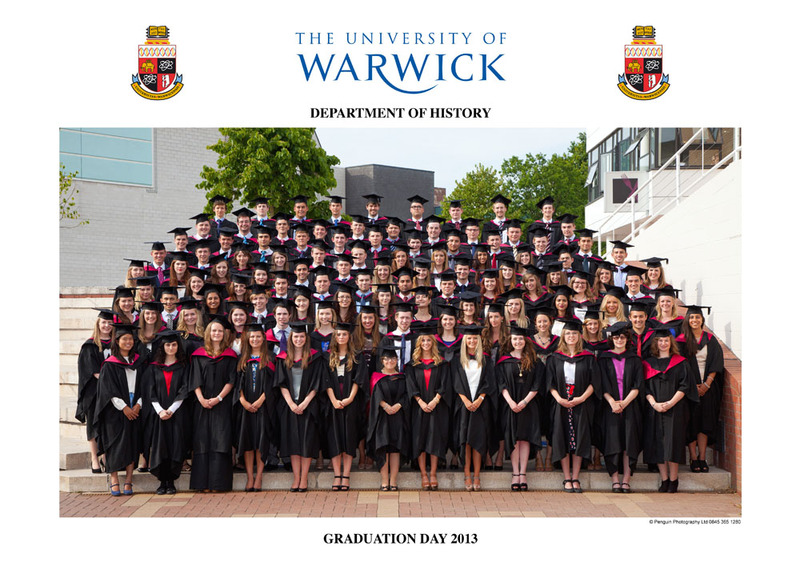 All our photographers have a minimum 5 years experience in setting up group photos, resulting in great photos taken in the minimum amount of time - a crucial factor on busy graduation days. 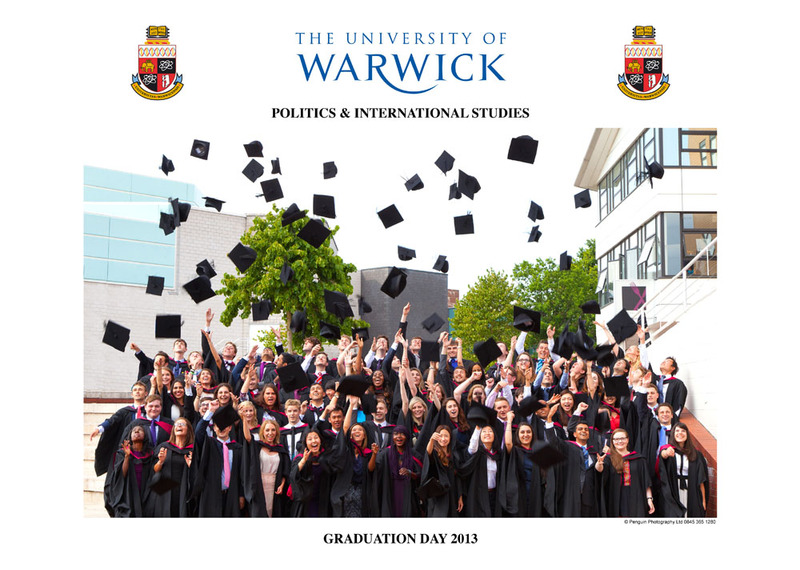 We take a traditional photograph with mortar boards on heads followed by one with them being thrown in the air. The latter makes for a truly wonderful memento of life at university. 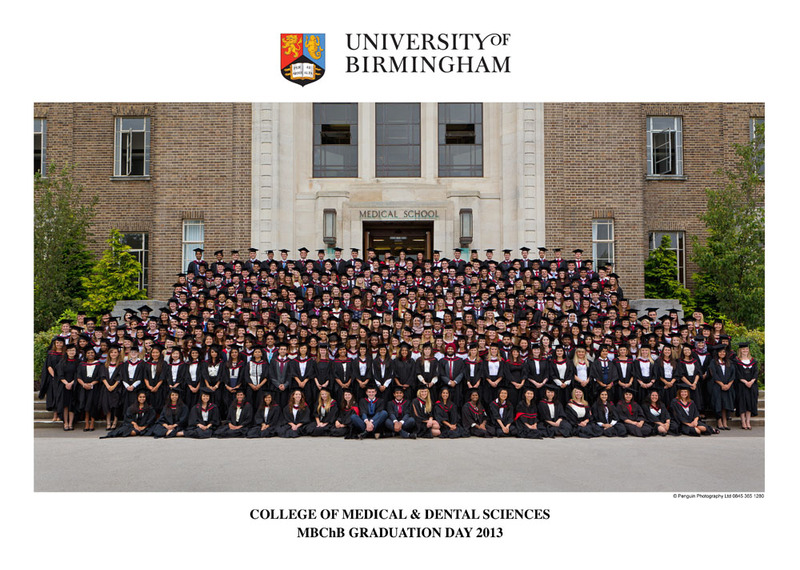 We provide a complimentary set of photos to each department. For more information, prices, or to book Penguin Photography, please contact Karoki or Mark. "Thanks for the beautiful photos received last week. As ever, all I can say that it is hard to improve a service that has worked so well and so smoothly for so many years, and which has produced such good results." 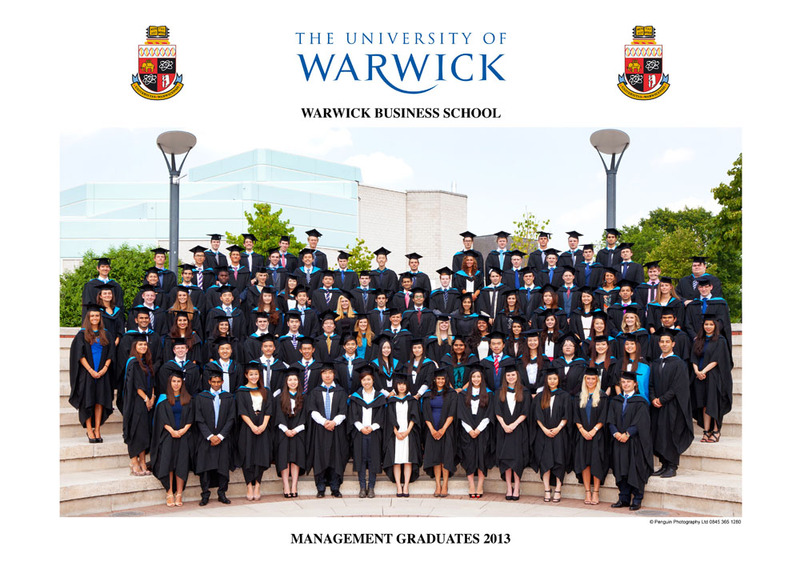 The Graduation Day photos are excellent, great quality and a great service! Once again they are fantastic photographs and really show the joy of the occasion. Thank you so much. It’s been a pleasure working with such a professional company! The photos are excellent. 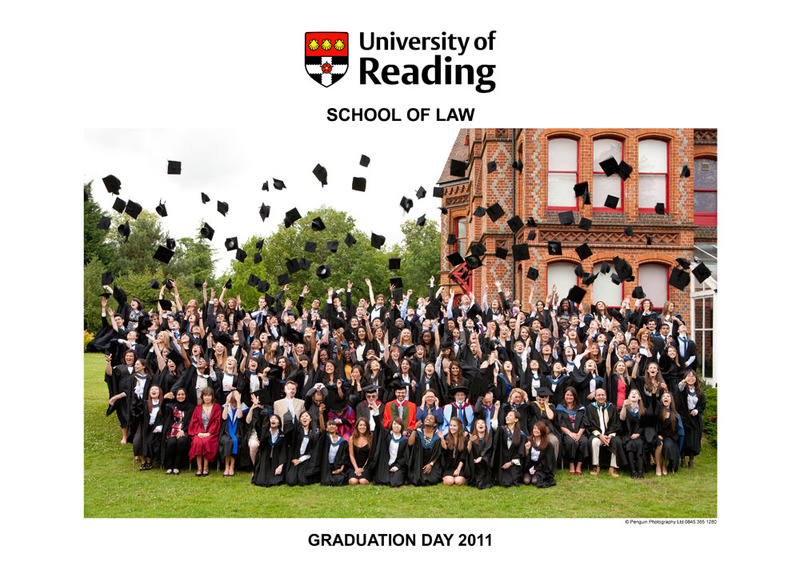 I would be happy to recommend Penguin Photography for graduation photographs to any other UEA Schools. Thank you very much for another very pleasant & efficient photoshoot! Please say thank you to Simon, who did a sterling job as usual with a huge horde of students and parents all milling about - it always looks like very hard work, but he is always very pleasant & professional & manages to make it all seem like fun! 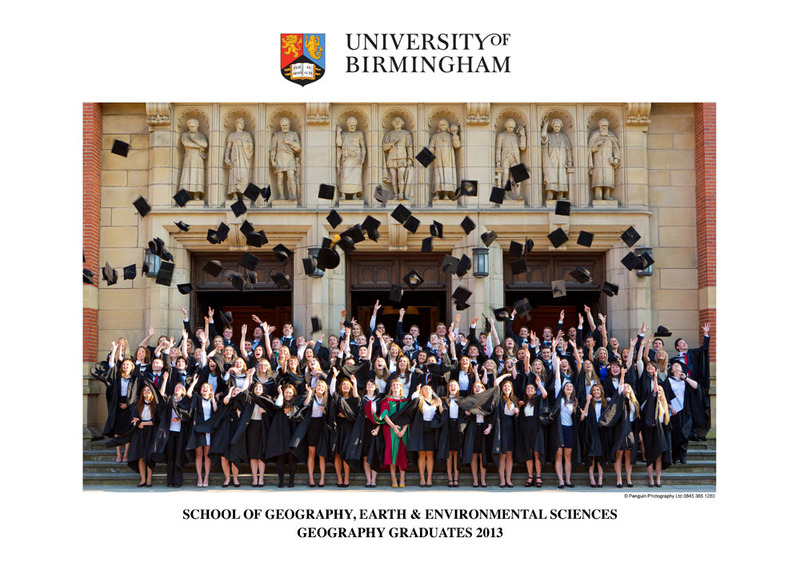 Penguin photography has been the photography service of choice for Sheffield University's German Department for the past few years and has produced quick, excellent and extremely pleasing results every time. We are all very thankful for such wonderful service. The photo is great and the staff have admired it...It all seemed to go smoothly. We are definitely interested in using your services again next year. 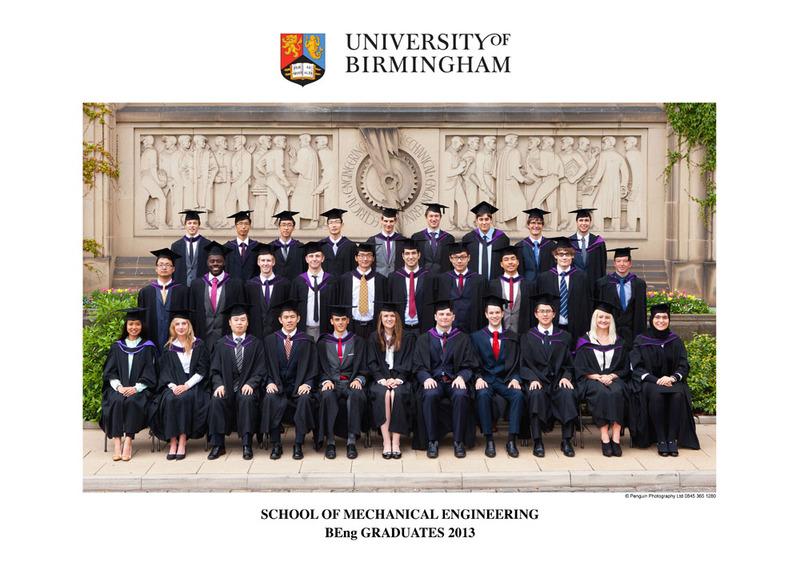 I have received really great feedback from all the students who took part in the group photographs and they all seem really happy with the end results. We look forward to working with you again next year. They are super...I would like to say a big thank you...I look forward to being contacted next year. 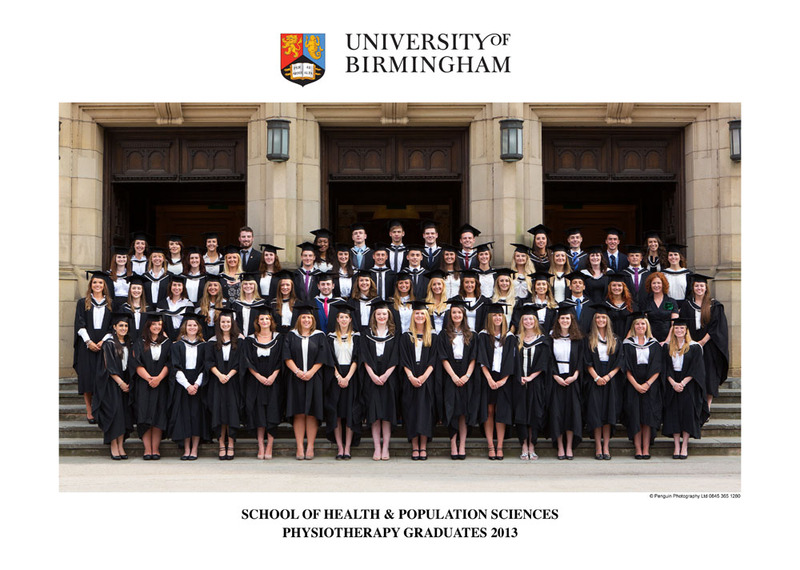 We were very pleased with the quality of the photographs and very impressed by the helpful and accommodating staff at Penguin Photography who, although not having been arranged in advance, managed to make time to take the photos for our MPharm students on their graduation day.